The Monday Movie Meme is hosted by The Bumbles. Come play! MONEY! Making money, finding money, stealing money, sharing money, losing money, spending money. Anything goes! 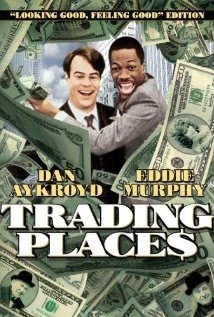 Trading Places (1983) This hilarious comedy stars Dan Aykroyd and Eddie Murphy. Two commodities brokers devise a friendly wager. One of them believes that he can take a common criminal and turn him into a successful businessman. 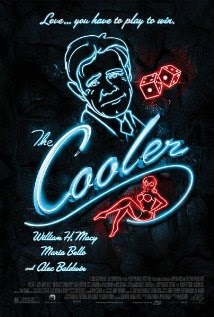 The Cooler (2003) William H. Macy stars as the unluckiest man in Vegas. He works at a casino as a "cooler." When a table is hot, he shows up to cool it down. However, when he falls in love... well, I'll let you watch the movie. 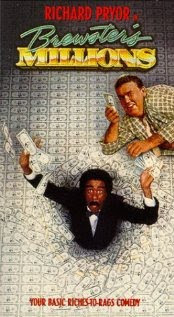 Brewster's Millions (1985) Here's another funny movie starring Richard Pryor and John Candy. A baseball player has 30 days to spend 30 million dollars in order to inherit 300 million. I can't imagine! I got Brewster's Millions too! Wish I'd thought of Trading Places - that's a good one! Good choices, especially Trading Places which I'm surprised I never thought of. I thought of Brewster's Millions too, but then realised I'd never actually watched it. These are 3 great movies! I love The Cooler & how could I forget Trading Places?! Such a fun theme, right? Ah - The Cooler is an excellent choice Chris! Macy was just terrific in that role. Chris? Where did I get Chris from in my comment before? 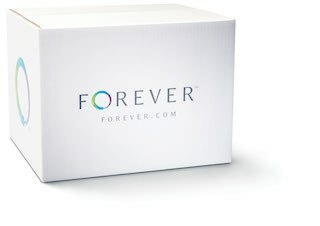 Sorry about that!!! I remember Trading Places, that was a great movie! 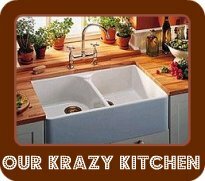 Absolutely hilarious! I know it sounds strange. and I don't understand why. but cinemas in Indonesia is no longer allowed to play movies from other countries. aargh.... it feels like living in Afghanistan! Ready to Get Your VLOG on?